In this page we would like to give you some advice on what to see near our camping village. Marina di Altidona is located in a strategic position from which you can visit some of the most beautiful cities of art in Italy such as Ascoli Piceno and Loreto, in addition to many medieval villages, each one with its own history and with a unique charm. 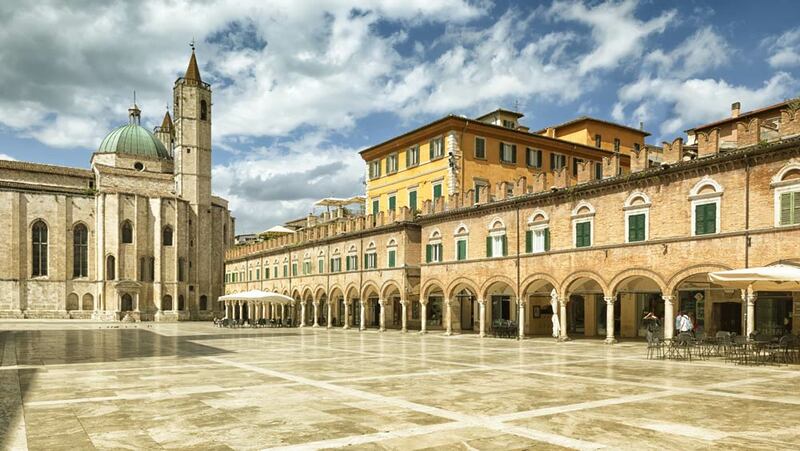 Die Stadt Ascoli Piceno hat das größte historische Zentrum der Marken und ist dank seines historischen und künstlerischen Reichtums eine der meist besuchten Gegenden Italiens. Ascoli Piceno ist wegen der vielen Adels- und Glockentürme auch als Stadt der hundert Türme bekannt. Darüber hinaus gibt es ein weiteres echtes Schmuckstück; die Piazza del Popolo, einer der schönsten Renaissance-Plätze der italienischen Halbinsel. The city of Loreto is a destination for religious pilgrimage, here Catholics from every corner of the world come to pray in the Basilica of the Holy House, one of the most important places of Christian worship. The city is rich in architectural and historical beauty that deserve a visit also for those who love the history of art. Torre di Palme is a delightful medieval village perched on top of a hill at a short distance from our village. This beautiful village has been classified as one of the most beautiful villages in Italy thanks to its perfect conservation and to the stylistic coherence of its historic buildings. From its panoramic terrace you can also admire a breath-taking view of the Adriatic Sea. In July and August every Tuesday from 18 to 24 there is a flea market with local handicraft products. 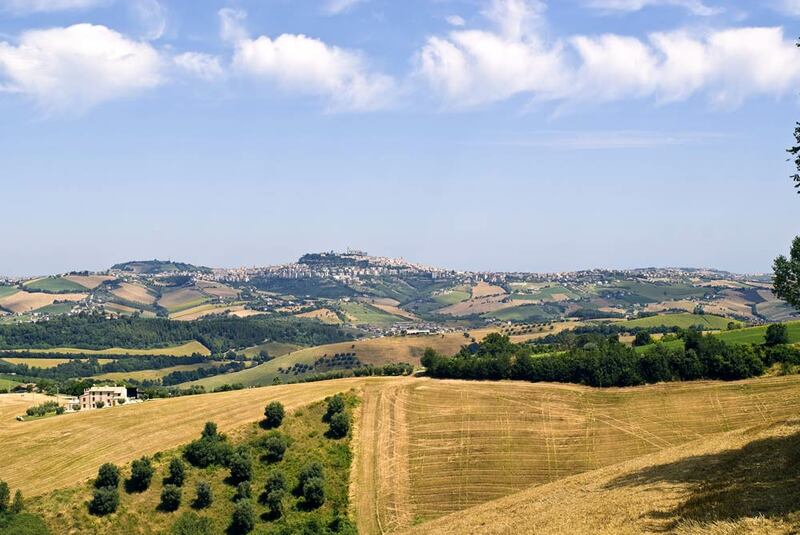 Fermo is the main town of the province and is located just a few km away from our Village and from the sea. 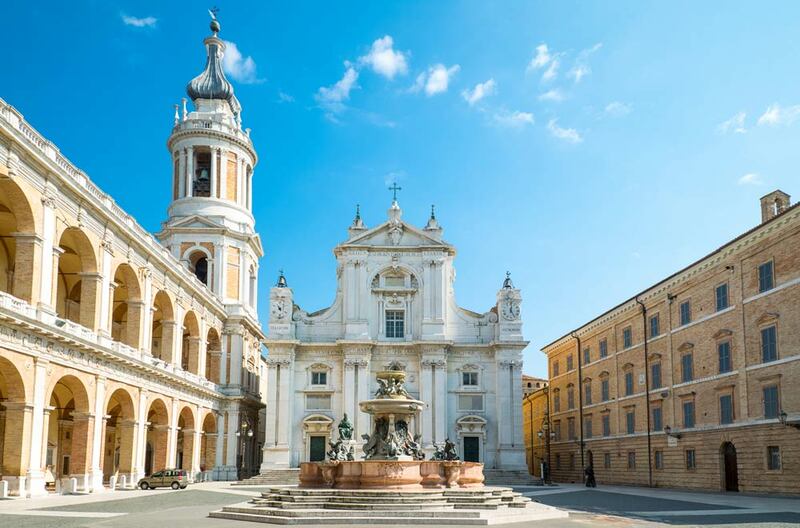 This lovely city is known for the famous Hall of the Globe in the Pinacoteca Civica di Fermo, which boasts a huge collection of antique books, drawings, coins and much more. The name derives from a huge globe dating back to 1713 exposed in an ancient library that will make you live a true journey in time. Not to be missed. One of the great attractions of the Marche region is precisely its wild nature and its peaks, we highly recommend a trip up to the Sibillini Mountains, one of the highest mountain massifs of the Apennines. This area is called the Monti Sibillini National Park and includes the legendary Monte Sibilla, a mount surrounded by mystery and legend. Here there is a famous cave which conceals dark secrets, legend has it that it was inhabited by fantastic creatures who lived in a state of perpetual enchantment. Speaking about caves, we cannot omit in this list of things to see in the Marche region the Frasassi Caves, considered the largest and most beautiful caves in Italy. 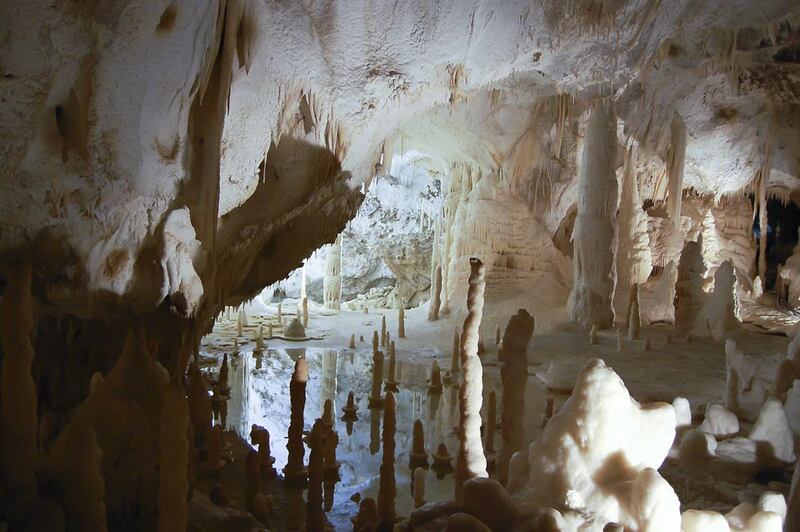 The caves are located in the province of Ancona within the Regional Natural Park of Gola della Rossa and Frasassi. Recommended also for families with children.